If you want to be a successful email marketer, it’s essential that subscribers open your messages. After all, if your audience isn’t opening your emails, it’s impossible for them to take action, such as clicking through to your website or making a purchase. 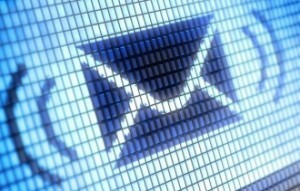 If you knew that an email marketing newsletter would help solve a problem you were having, would you subscribe to it? If the sender set expectations up front and promised that every email would lead you closer to solving that problem, you’d open those messages, wouldn’t you?